Posted on 08/27/2018 by Mark Engleson	in Live Review and tagged alt-country, City Winery, country, hard rock, Nashville, outlaw country, Shooter Jennings. Shooter Jennings brought his raucous brand of outlaw country music to DC on Wednesday, rocking the house at City Winery. Posted on 08/17/2018 by Miyun Park	in Live Review and tagged alt-country, City Winery, country, Nashville, outlaw country, Shooter Jennings. Shooter, singer-songwriter Waylon Albright “Shooter” Jennings’ eponymous album, arrived at music retailers and streaming services via Low Country Sound and Elektra Records on Aug. 10. 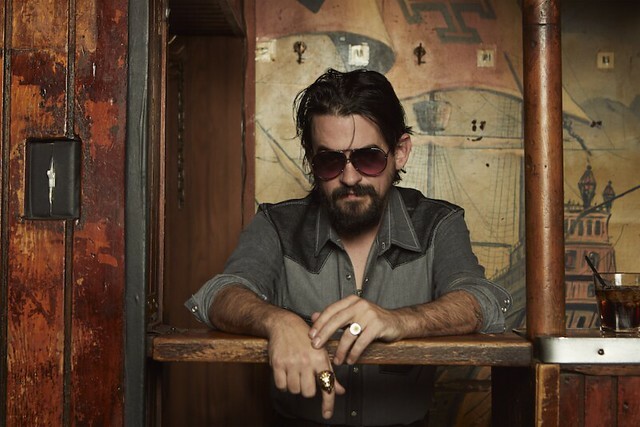 Shooter Jennings will bring his Bound Ta Git Down Tour to the City Winery on Wednesday, Aug. 22. Posted on 08/14/2018 by Mickey McCarter	in Live Review and tagged Alejandro Escovedo, alt-country, Americana, Austin, City Winery, country, heartland rock, Joe Ely, Texas. 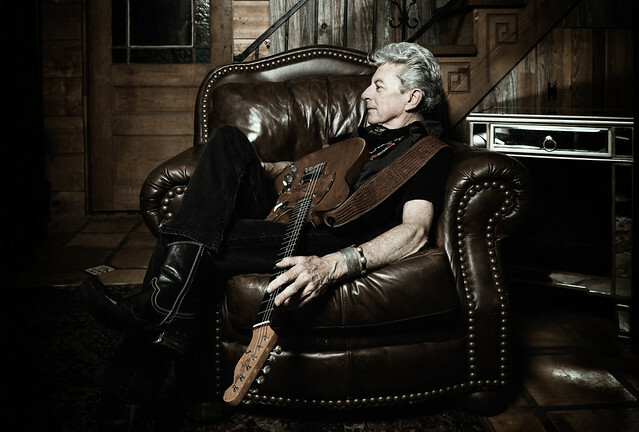 Genre-busting singer-songwriter Joe Ely has released a lot of material — solo and as a member of The Flatlanders and Los Super Seven — since his 1977 self-titled debut album. The legendary guitar slinger will perform with the equally eclectic Alejandro Escovedo at City Winery in DC on Tuesday, Aug. 21. Posted on 08/13/2018 by Mickey McCarter	in Live Review and tagged Celtic rock, City Winery, Mike Peters, new wave, The Alarm, United Kingdom, Wales. 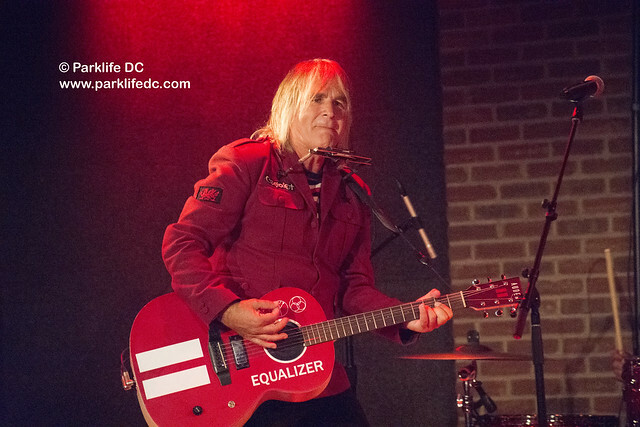 The National Health Service of the United Kingdom turned 70 years old in July, and Wales called upon native son Mike Peters of The Alarm to perform in a concert to honor the anniversary. Seated directly in front of Mike in a special chair for the occasion was none other than Charles, Prince of Wales, the singer recalled in a story at City Winery in DC on Wednesday. Posted on 08/07/2018 by Mark Engleson	in Live Review and tagged Americana, Austin, City Winery, folk, Hayes Carll, roots, Texas. 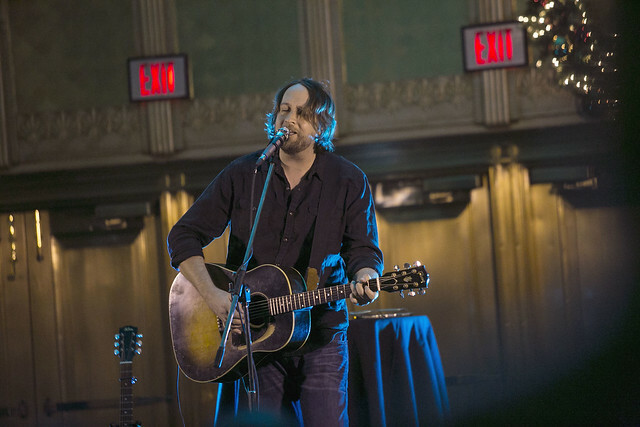 Americana singer-songwriter Hayes Carll was in rare form before a sold-out house at DC’s City Winery Saturday evening. Performing mostly solo, with just an acoustic guitar, Hayes had the crowd spellbound, playing favorite songs and freely breaking into story. Hayes’s trademark wry, sarcastic sense of humor was on fine display, as was his heartfelt sincerity. Posted on 07/30/2018 by Mickey McCarter	in Live Review and tagged Austin, City Winery, country, folk, Hayes Carll, roots, Texas. 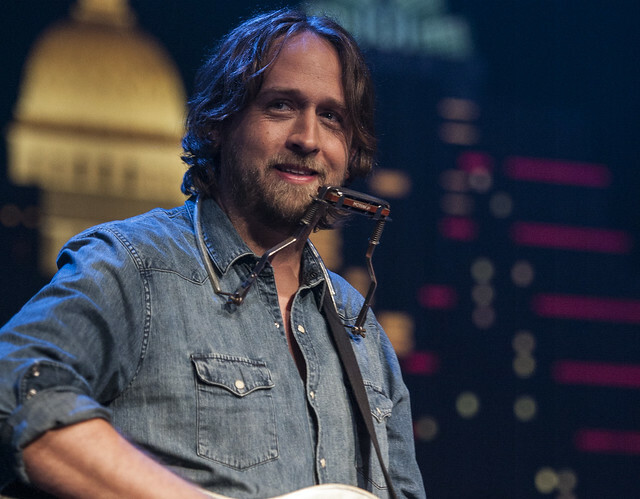 Hayes Carll plans to release a new album in 2019. Meanwhile, the straight-talkin’ Texan has been on tour, and he visits City Winery in DC on Saturday, Aug. 4. Posted on 07/26/2018 by Mickey McCarter	in Live Review and tagged Celtic rock, City Winery, James Stevenson, Mike Peters, new wave, The Alarm, United Kingdom, Wales. The Alarm released Equals, their most recent studio album, through The Twenty First Century Recording Company on June 29. 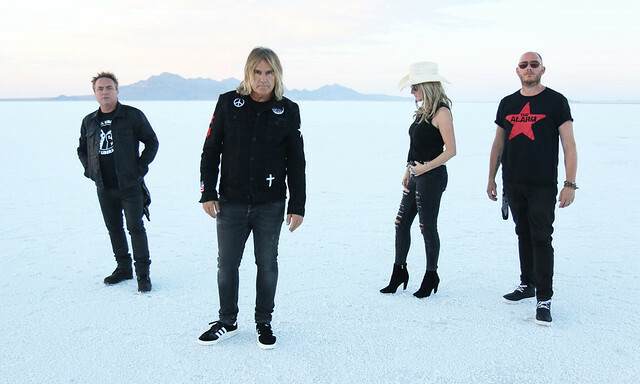 Frontman Mike Peters and the band are on their most extensive North American Tour in some time, and they visit City Winery in DC on Wednesday, Aug. 8!